Pittsburgh Telephone Answering Service has been the telephone answering service of choice for many years for law offices and attorneys because we understand legal services and take the time to understand the specifics of your practice. This means we can operate as an extension of your own staff so that your callers feel as though our operators are receptionists sitting in your office. Our operators are experienced in capturing all of the calls that come into your office and we know that each one is important to you. We can be your 24/7 receptionist service that helps you maximize your advertising dollars by capturing all potential client leads at whatever hour they contact the office. In addition, we can screen each prospective client to help determine if they are a likely fit with your practice. We can also work with your staff to provide extra support in daytime overflow situations. In addition, we are experienced in handling appointment scheduling for attorneys, as well as calls from the court. 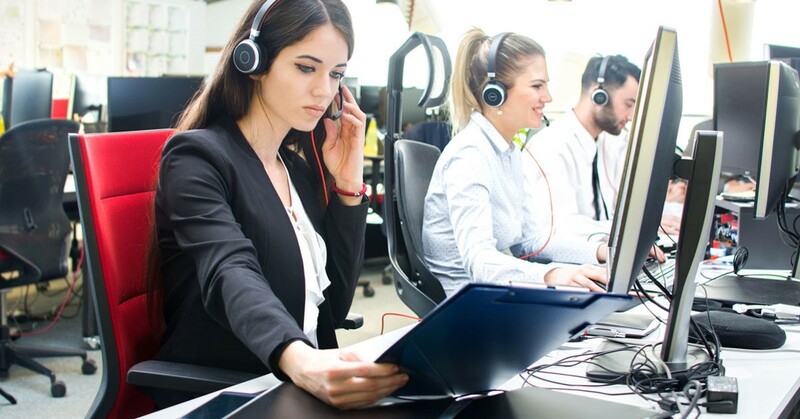 We train each of our operators to be conversant in your law office’s terminology and protocol, and they excel as skilled professionals who manage your calls just as you and your staff would. Without a doubt, we are your preferred company for law office and attorney answering services in Pittsburgh. None of your calls will be missed because you will have a 24/7 live receptionist. That means that every phone call you receive is answered, at any time of day or night, by an attentive and well-trained phone operator. These operators can handle any of the routine calls your law office receives, as well as emergency situations, if necessary. You can also customize exactly how and when you would like your messages delivered to you, whether that’s by voicemail, text message, email, or another option. Perhaps you want your messages delivered to you instantaneously, or maybe you want only one daily update. Whatever your preference, we provide that customization for your law office.